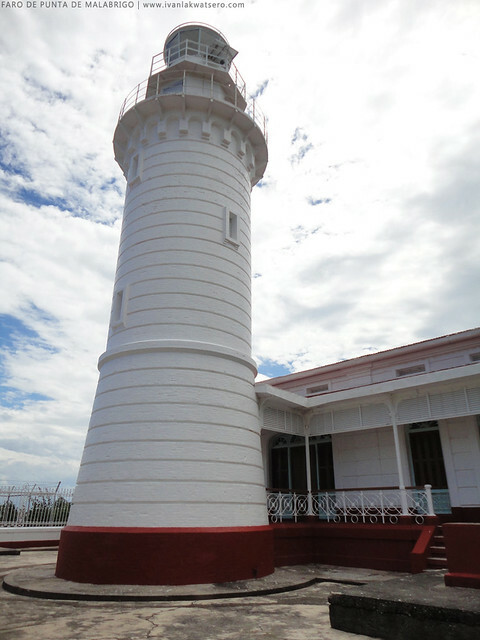 I was able to visit Malabrigo Lighthouse last August 26, 2012 when I came to the town of Lobo for a solo adventure. 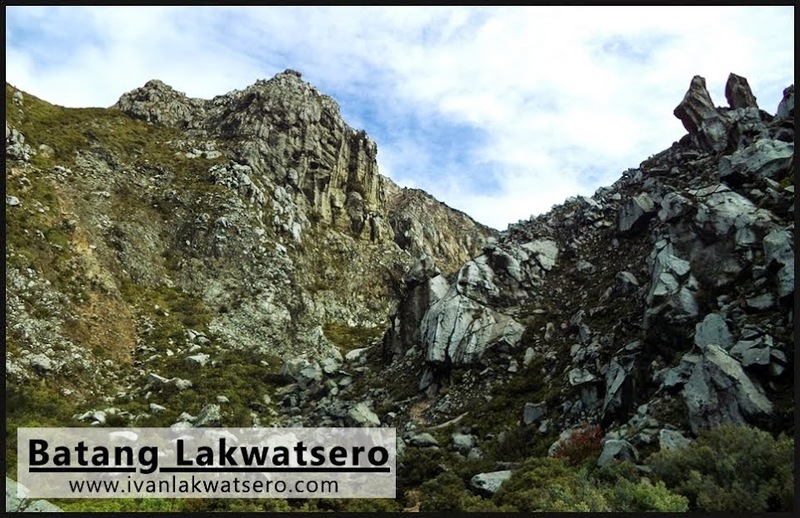 It's quite far from the main town, requiring about 15 minutes tricycle ride (P150 one way). 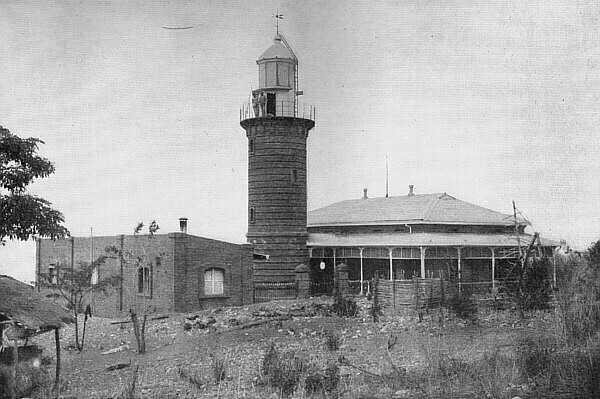 I was very much delighted upon seeing this lighthouse, it was indeed in perfect good state (to think that it's more than a century old). The tower and the keeper's quarters were newly painted and the grass in the front yard are very well trimmed. It was such a fine and lovely building. Although I failed to climb up its tower (entering and climbing up the tower is prohibited), I still enjoyed the views of Verde Island and the mountains of Mindoro from below. 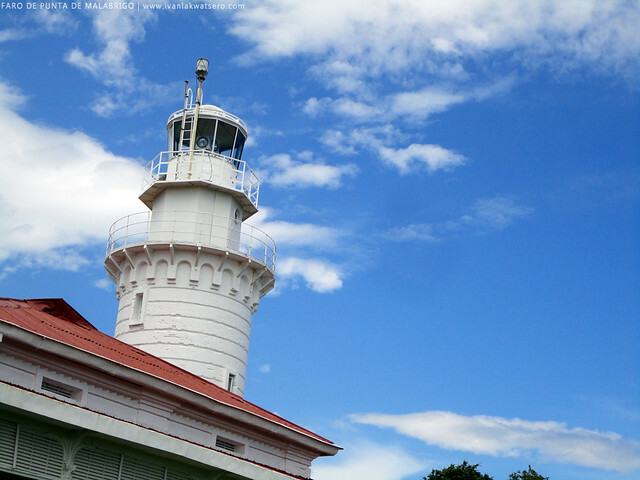 Getting to this lighthouse is discussed in this post: Solo Day Trip to Lobo, Batangas. 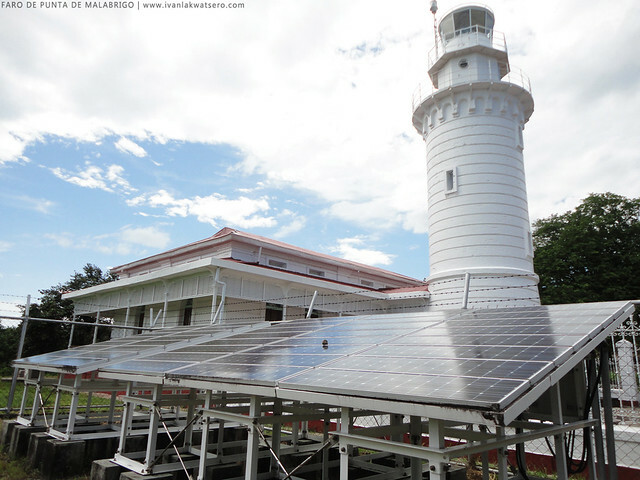 bago lang ba ung solar panel? The last time I went here around 2010, wala pa to. 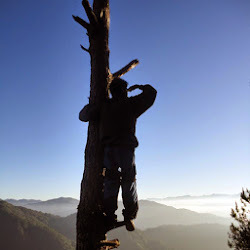 great photos btw. 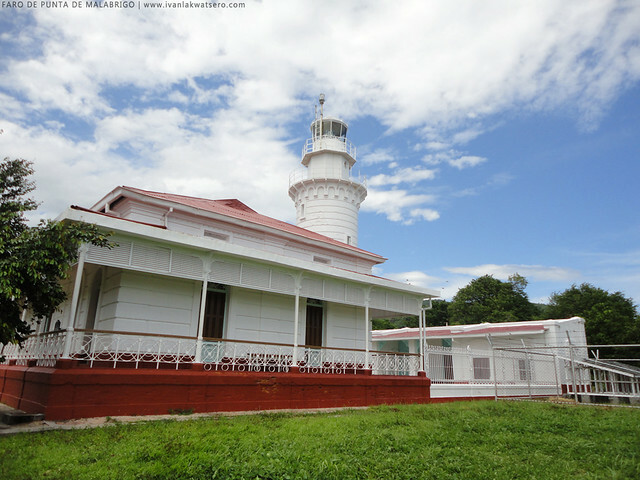 it is nice to see na meron palang mga lighthouses na well kept or at least renovated na.. This was my 4th lighthouse. I visited this one last 2010. I do hope whoever painted the tower white should have consulted heritage professionals first. hello. malaki po ba un kalsada from city to farola?